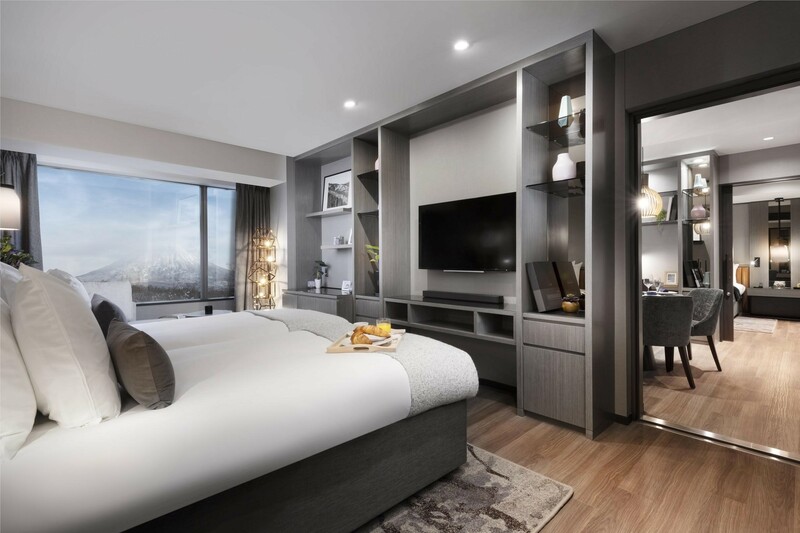 Hinode Hills Niseko Village, the highly anticipated 79 luxury room and suite hotel opens on 1st December 2019 and is the latest addition in luxury accommodation to join YTL Hotels’ Niseko Village, alongside The Green Leaf Niseko Village, Hilton Niseko Village, and Kasara Niseko Village Townhouse. 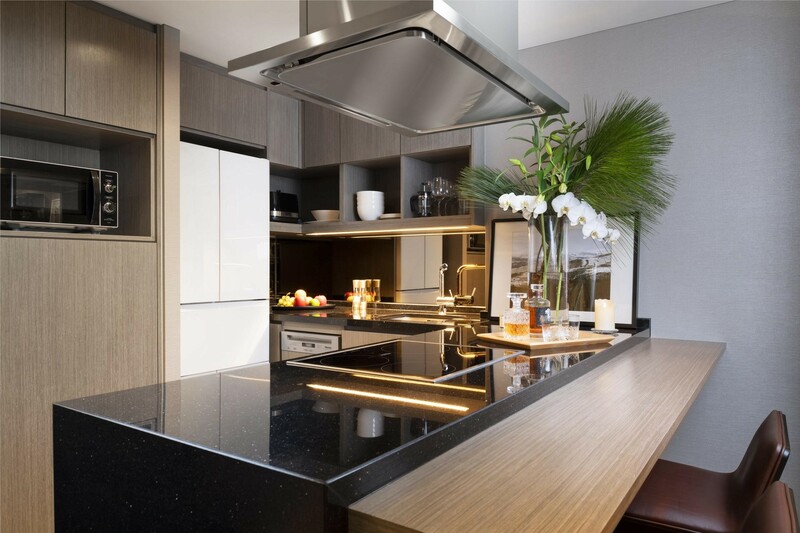 The elegantly furnished luxury all-suite hotel is designed with wabi-sabi aesthetic, unveiling its fine beauty through authenticity, natural forms, and the appreciation for nature. Your choice of multiple room and suite configurations up to three-bedrooms provide a host of opportunities suitable for any type of merriment, from romantic getaways to large family vacations blending warm contemporary style with authentic Japanese aesthetics, and complemented with luxury hotel services and amenities. 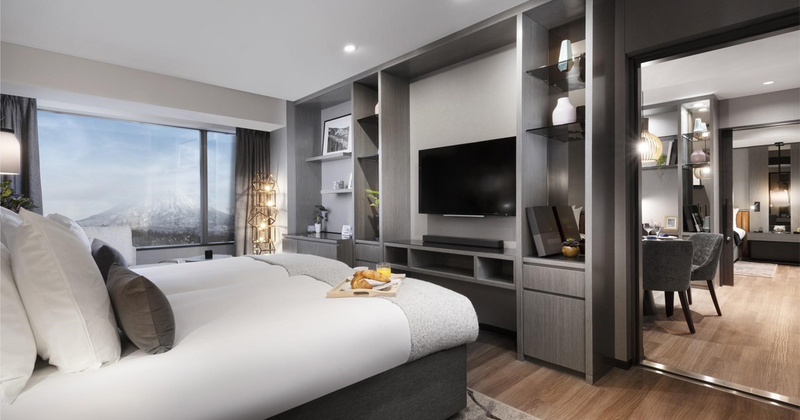 Luke Hurford, Senior Vice President of Strategy states, “Hinode Hills raises the bar for luxury developments in Niseko and is committed to providing guests with a truly integrated and seamless experience. Visit here for more information and follow us on our social media platforms for #TreasuredPlacesTreasuredMoments.